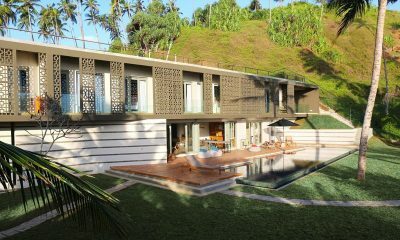 Salina is a modern luxury villa with a cinema room, gym and 20-metre pool, offering direct access to the beach. 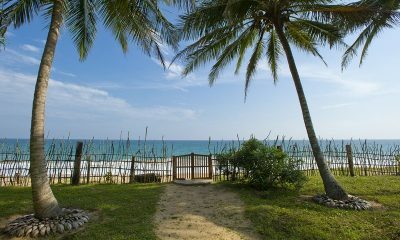 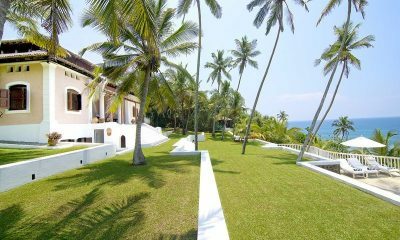 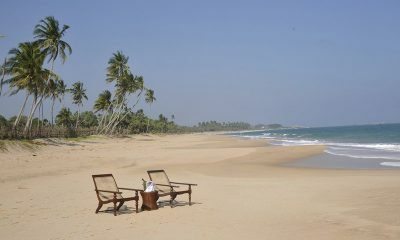 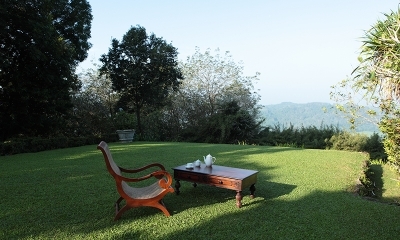 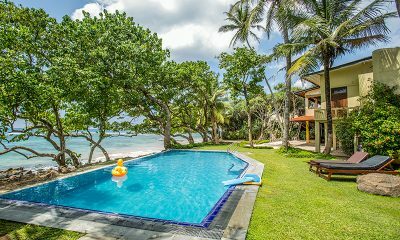 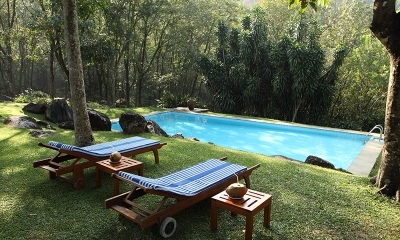 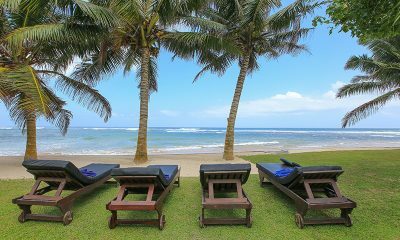 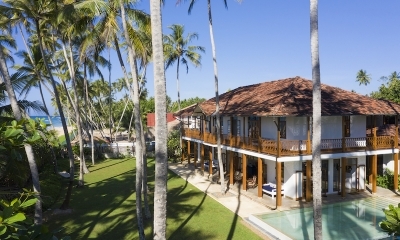 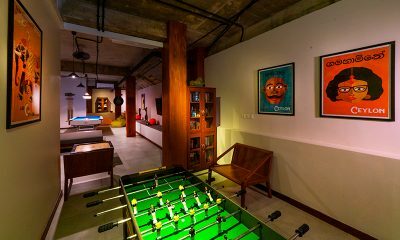 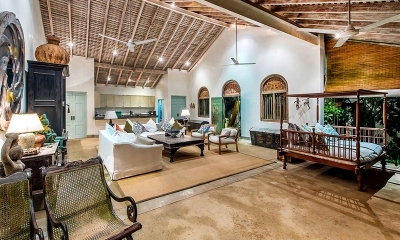 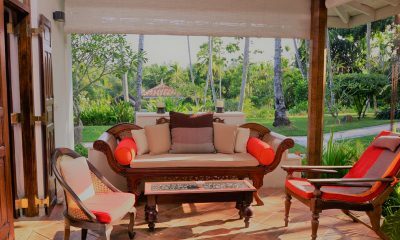 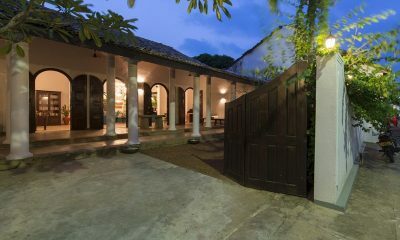 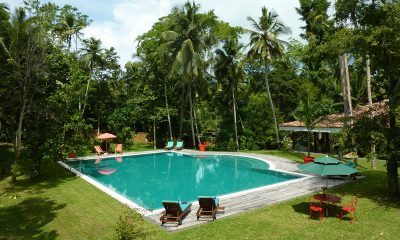 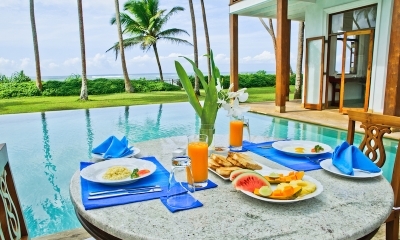 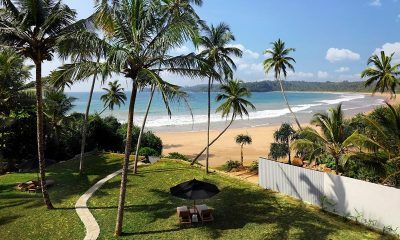 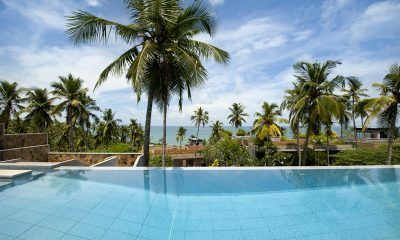 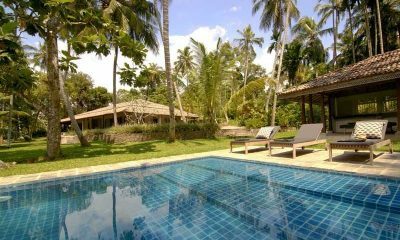 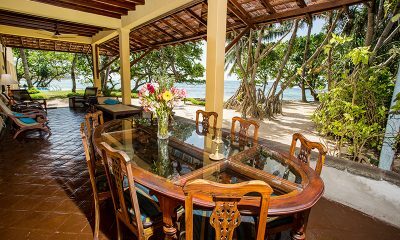 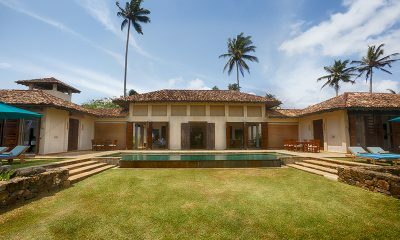 Skinny Beach House is a uniquely stylish villa cleverly built on a narrow plot of land, with direct access to one of the best beaches in Sri Lanka. 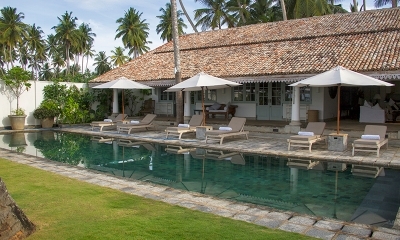 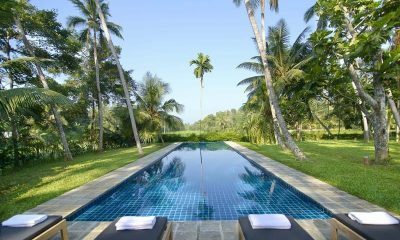 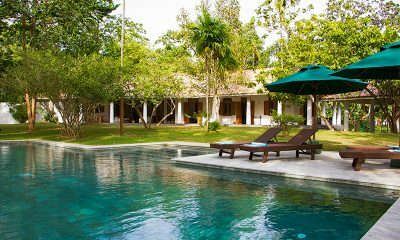 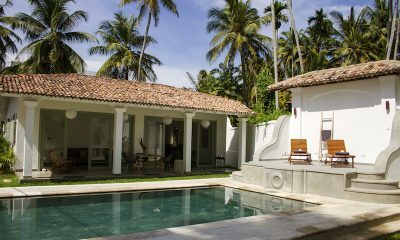 Wijaya Giri is a light and airy Sri Lankan villa built around a private swimming pool framed by palm trees. 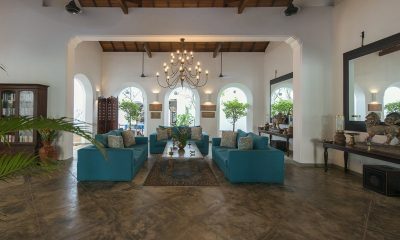 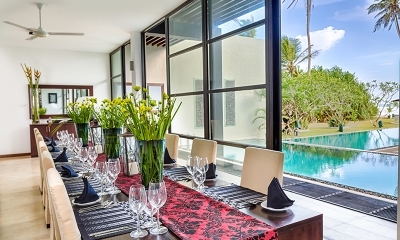 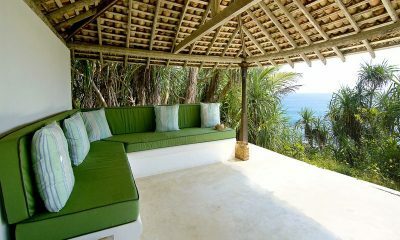 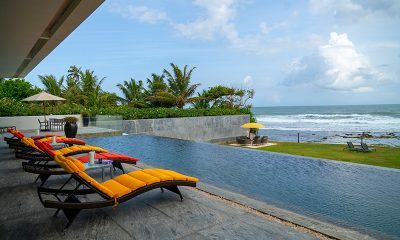 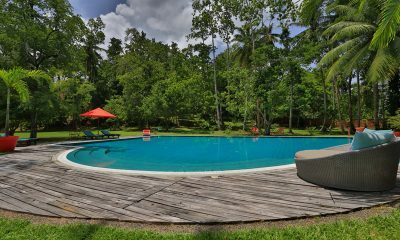 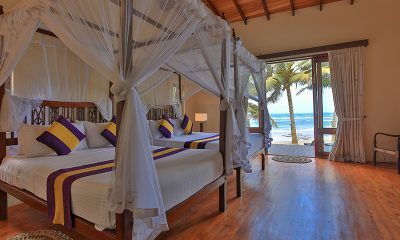 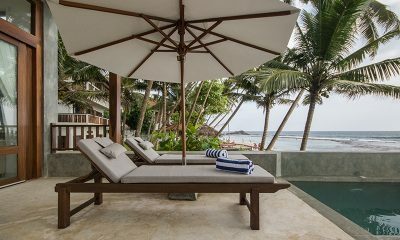 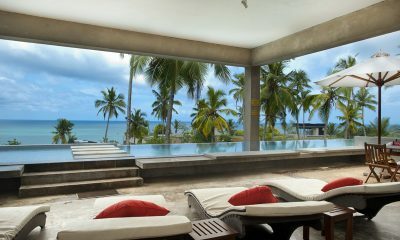 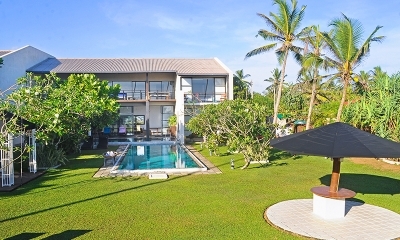 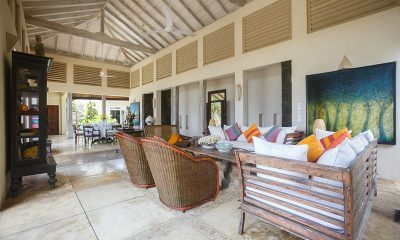 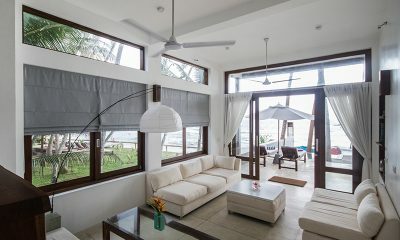 Villa Sielen Diva is a sleek and modern designer villa located directly on the beach with enough room for an entourage.